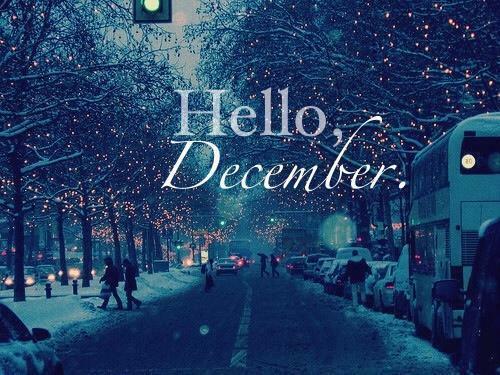 Hello December!!! <3. . Wallpaper and background images in the cynthia-selahblue (cynti19) club tagged: lovely beautiful wonderful christmas. This cynthia-selahblue (cynti19) photo contains রাস্তায়, শহর দৃশ্য, and শহুরে. There might also be রাস্তার যে অংশ দিয়া যানবাহন চলাচল করে. Have a nice week, Cynti! Dear Cynthi, have a wonderful day! Have a wonderful week, my dear!